Where else could 27,000 students have so much fun, they forget how much they’re learning? Influencing the future through discovering the past. 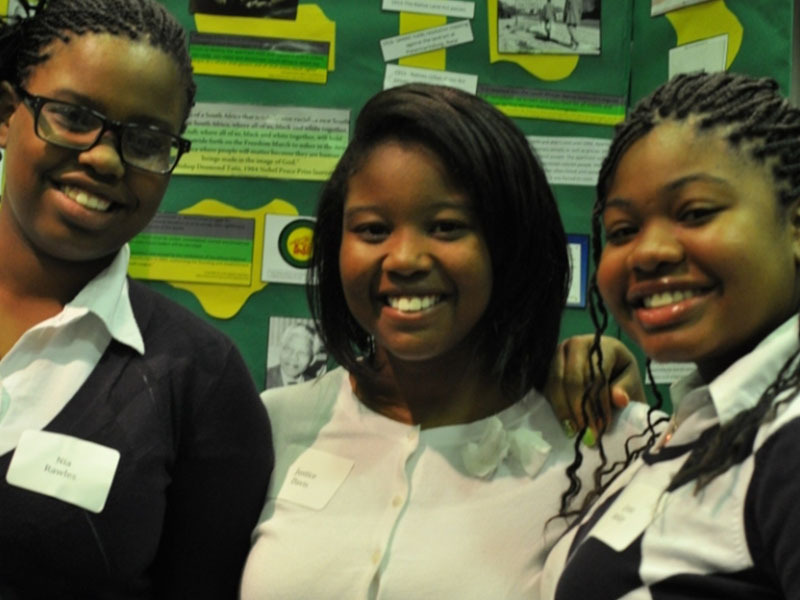 For middle and high school students who participate, Maryland History Day sparks critical thinking, and helps develop skills in research and analysis, writing, and public speaking. 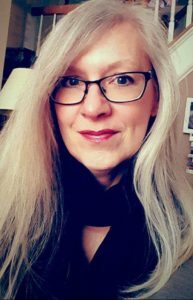 Working solo or in small groups, students create original documentaries, exhibits, performances, research papers or websites exploring a breadth of historical topics within an annual theme. 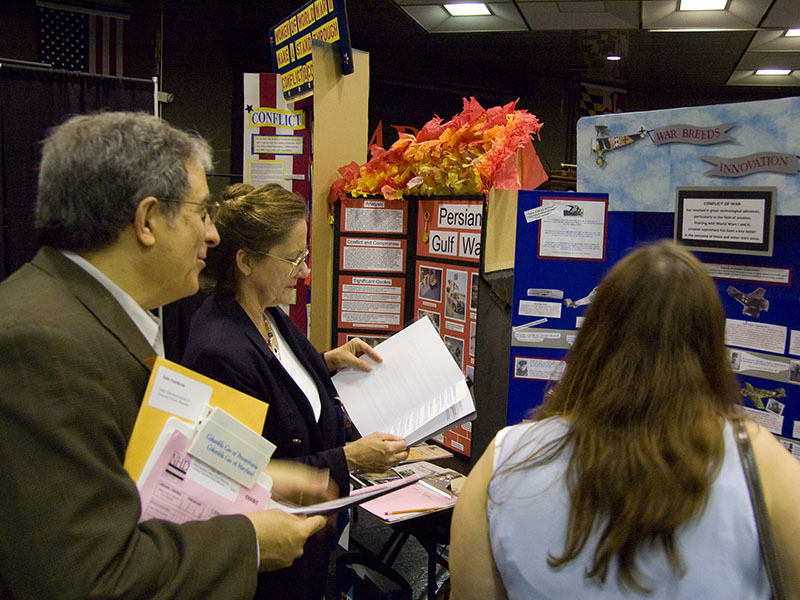 Students progress through competitions at the school, district, state, and national levels. Students from public, private, parochial, home, and cyber schools are welcome to participate. 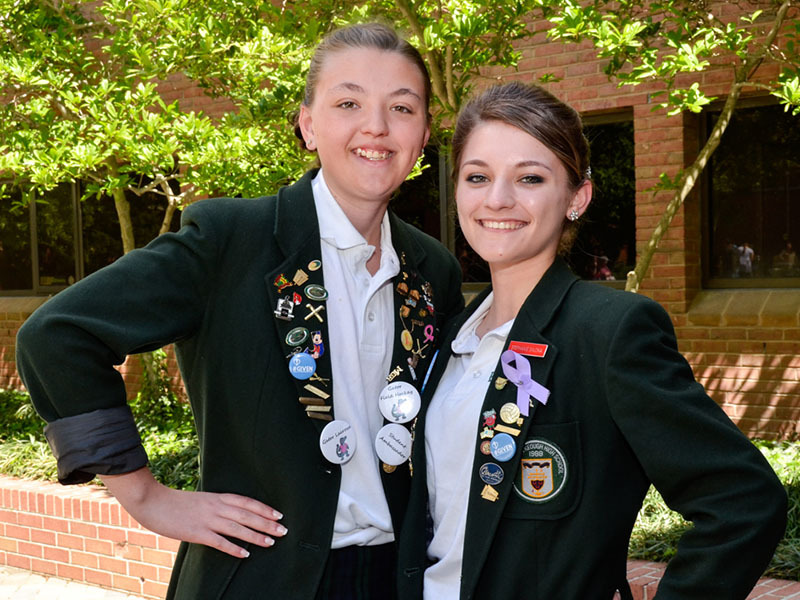 District contests are held throughout Maryland every February and March. Theme: This year’s theme is Triumph and Tragedy. The statewide contest will be held at the University of Maryland, Baltimore County on May 11, 2019. 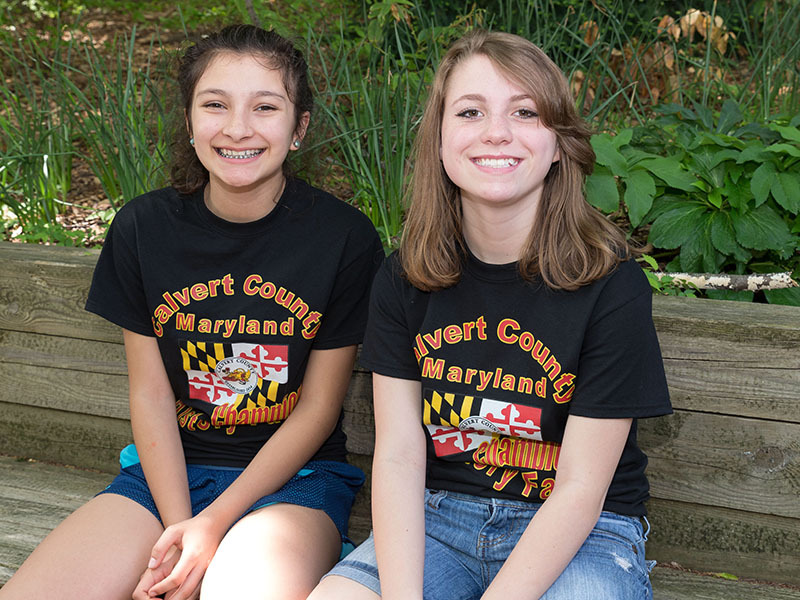 District contests will take place throughout Maryland in February and March 2019. 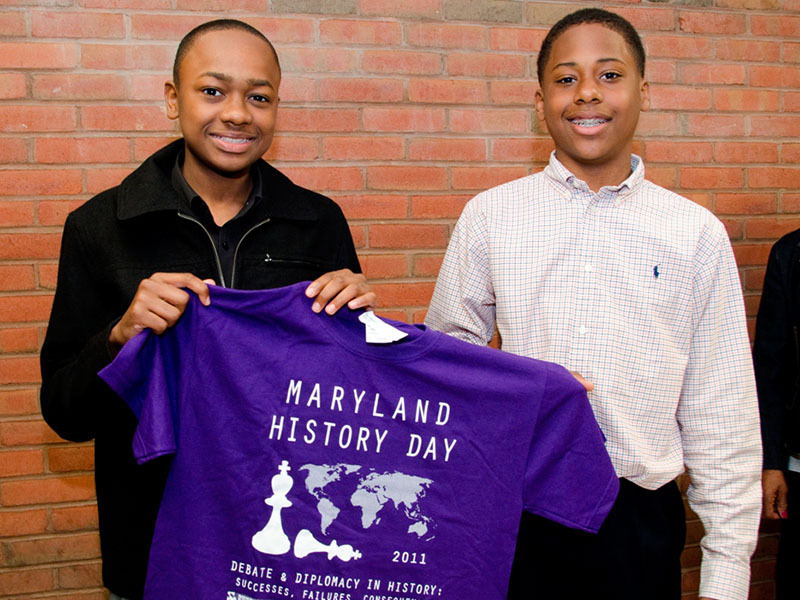 National History Day will be held June 9-13, 2019 at the University of Maryland, College Park. Looking for your local contest? 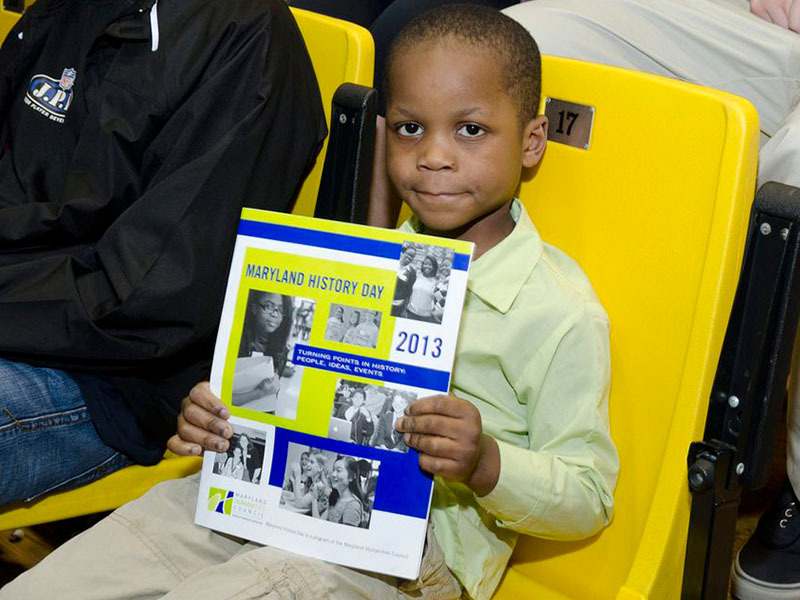 Find the date, location, and who to contact about Maryland History Day in your county. 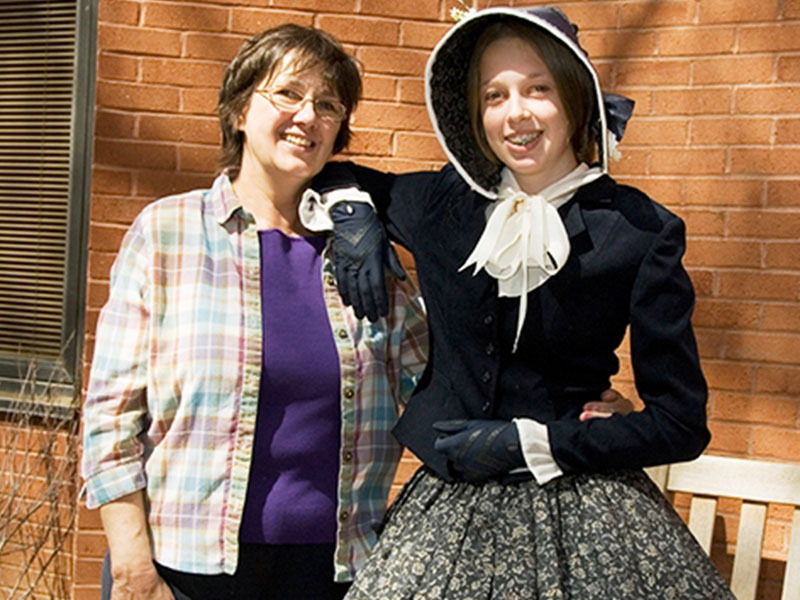 Choosing a Maryland History Day topic in American or World History? Check out our themed History Inquiry Kits to get a head start on primary sources. 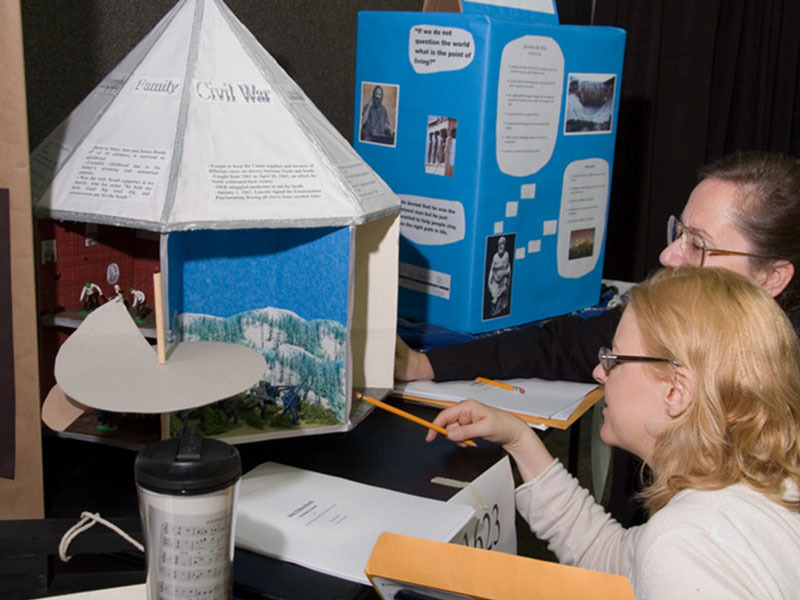 These 120+ American History and World History Inquiry Kits allow students to select a topic and evaluate primary sources from the Library of Congress. 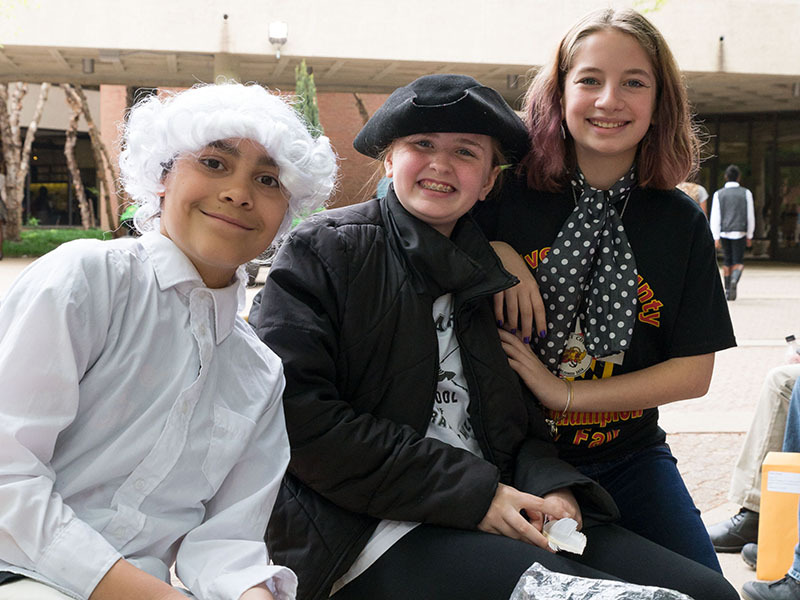 From early cultures to the modern-day role of the United States, the kits examine social studies/history themes and are great starter kits for Maryland History Day project investigation. Click here to get started at Thinkport.org/TPS.